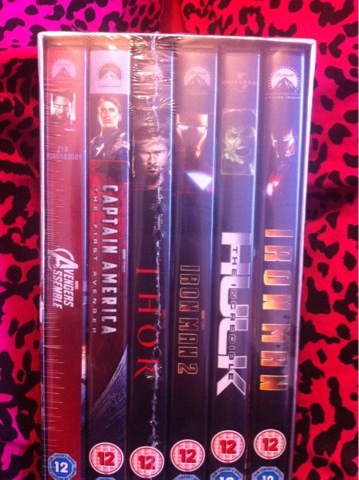 So when we were on our holidays we had our post kept by for us. So the Tuesday after we got home was a bit like Christmas with the amount of parcels I got delivered, lol. 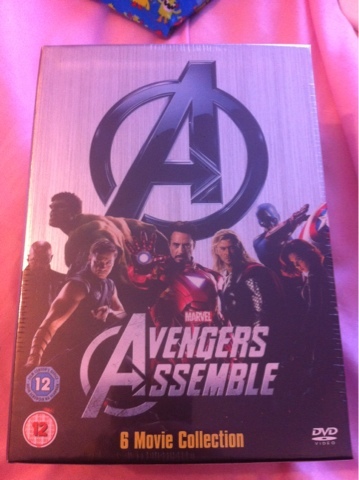 The Avengers Assemble box set. 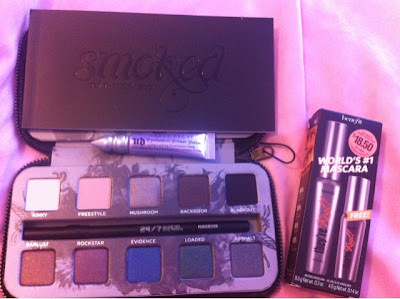 Urban Decay Smoked Palette and Benefit They're Real booster pack. 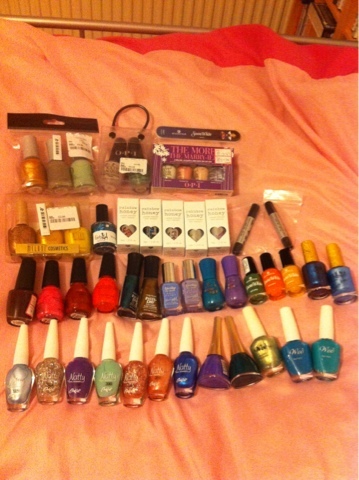 And numerous nail polishes including my Rainbow Honey Sakura Matsuri Collection.